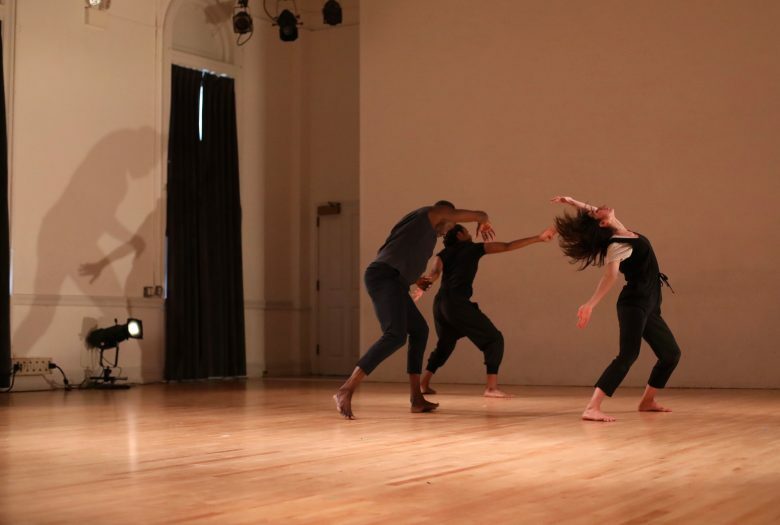 Choreographers Molly Lieber and Eleanor Smith curate three evenings of movement-based performance featuring new work by performers/choreographers Hilary Clark, Oren Barnoy, Leslie Cuyjet. Three Shared Evenings of Work is presented as part of Roulette’s ongoing [DANCEROULETTE] New Movement Series, focused showcasing experimental work in dance and choreography. This three-day series features two performances per night, each with a unique approach to artistry, composition, and movement. Another Room reflects on time passing and memory. Another Room is passing through physical, spatial and emotional memory to recreate a space. We are inaccurate, we get it wrong. We reimagine. Hilary Clark is a dancer, teacher and choreographer, performing in pivotal experimental dance and theater based work, touring nationally and internationally. She received a New York Dance and Performance Award (2008) for her work with Tere O’Connor (2004-2014), luciana achugar (2005- 2015), and Fiona Marcotty. She has also worked with Luke George, Jen Rosenblit, Miguel Gutierrez and the Powerful People, Young Jean Lee Theater Company, Jon Kinzel, Larissa Velez Jackson, Keyon Gaskin and Gerard and Kelly. 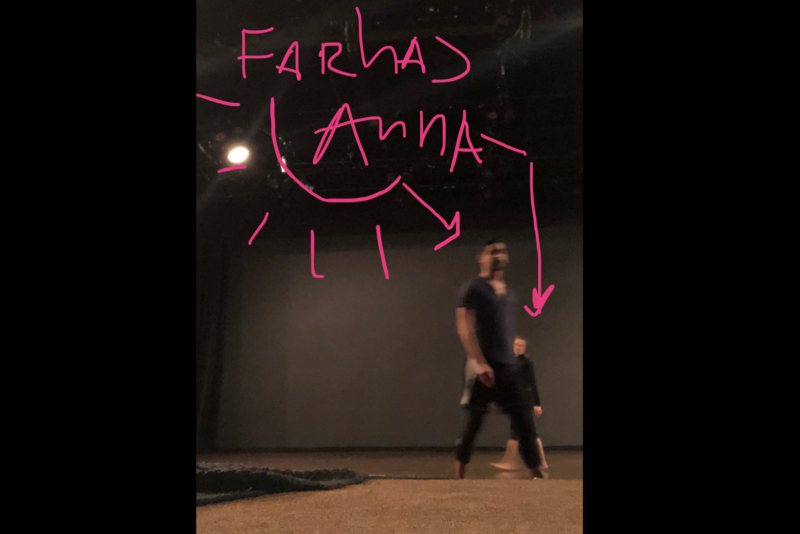 Aa a 2015 Artist in Residence at collective address (NYC), she explored the role and work of the dancer as well as developing Duet for/with/including Jen. Her solo, Accessories of Protection, premiered at Danspace Project (2012), her work as performer and choreographer is documented in Jenn Joy’s book The Choreographic (MIT, 2014). Clark has taught at Chunky Move (Australia), Portland Institute of Contemporary Art, Pacific NorthWest College of Art (Oregon), Velocity Dance Center (Seattle, WA) and Movement Research (NYC). She is currently a teaching fellow and MFA candidate at Bennington College. 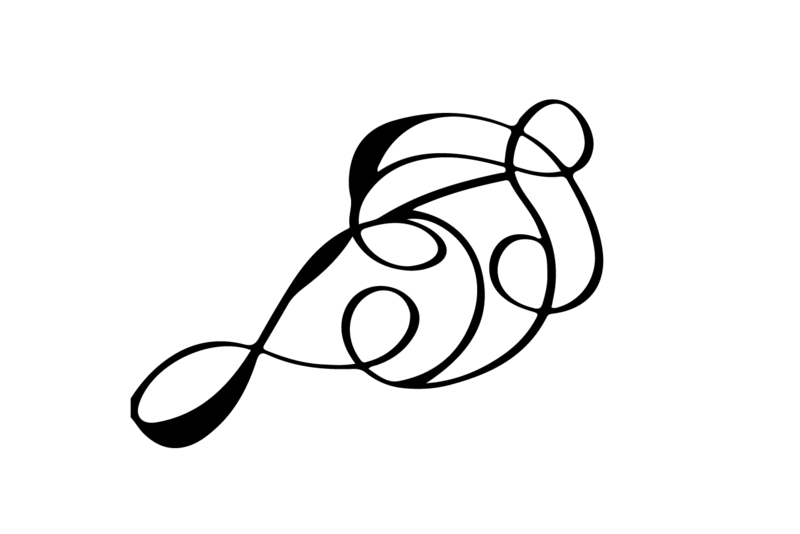 Titled with a symbol, Barnoy creates his own cyclical version of a daily prayer through movement. A determined pulse feeds continuous action—vigorous and ecstatic—with the dancers engaged in an unrelenting ritual that pushes the room ever closer towards transcendence. Oren Barnoy has shown choreography most recently at JACK and Sundays on Broadway (Weiss Acres). His work has been presented on platforms such as PS1 MoMa, Potsdam Film School, Dixon Place, Danspace Projects, The Kitchen, La MaMa Experimental Theater and New Dance Alliance – Performance Mix. Barnoy was a Studio Series artist in residence at New York Live Arts in 2011 and in 2013 an Artist in residence at The Tribeca Performing Arts Center and most recently an NDA LiftOff Creative and Project Development Resident. His installation work has been presented by Art Basel, Miami. Barnoy has had the honor to dance for luciana achugar, DD Dorvillier, Sarah Michelson, Heather Kravas, Emmanuelle Huynh, Ben Van Buren, the Daniel Gwirtzman Dance Company and currently dances with Hadar Ahuvia. Molly Lieber and Eleanor Smith have been making experimental dances in New York since 2006. Recent works include: Body Comes Apart (New York Live Arts, 2019), Basketball (PS122 and Baryshnikov Arts Center for COIL 2017), Rude World (PS122 and The Chocolate Factory Theater for COIL 2015), Tulip (Roulette, 2013; Judson Now at Danspace Project, 2012), and Beautiful Bone (The Chocolate Factory Theater, 2012). Residencies and awards: 2018 Artists at The Yard, 2018 DiP Residency Artists at Gibney, featured as one of Alastair Macauley’s “Best Dance of 2017” in The New York Times for Basketball, 2016 LMCC Process Space Residency, 2015 Rosas Summer Studios Recipient, PS122’s 2014/2015 RAMP Artist, 2014 Baryshnikov Arts Center Artist Residency Program, 2013 New York Dance and Performance “Bessie” Award Nomination for Emerging Choreographer, and the 2013 NYFA Fellow Finalist Award. Guest Artists and Co-Teachers at Connecticut College in 2015 and Sarah Lawrence College in 2018.